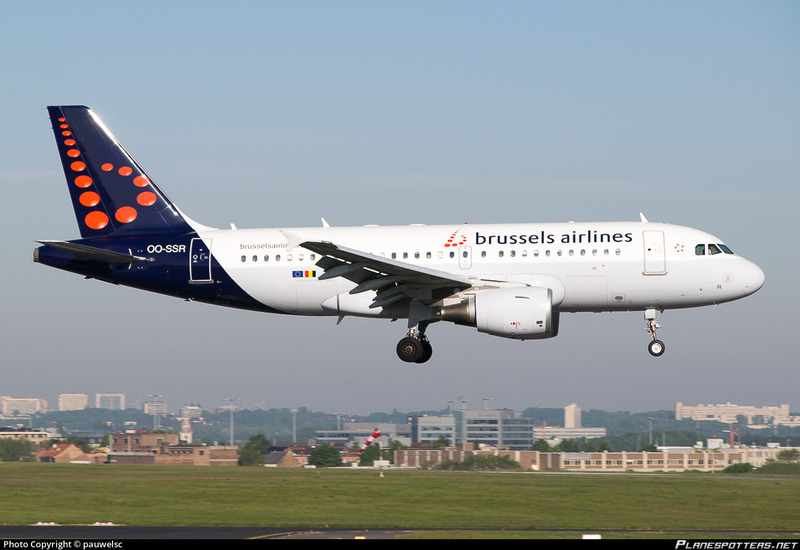 I am currently searching which fonts are used by Brussels Airlines on the A32F fleet for the registrations. It seems there are a few differences between aircraft. Most of them seem to look like Helvetica or Arial but I am not sure about it. The fonts are to be used for flight simulation aircraft repaints. Since you are examining the subject, could you maybe show some examples? Last edited by sn26567 on 17 Apr 2019, 17:40, edited 1 time in total. Unusual discussion indeed, but interesting nevertheless. Not sure if they are using two different fonts, but the one used for OO-SSB seems to be more 'bold' than the one used for OO-SSR.